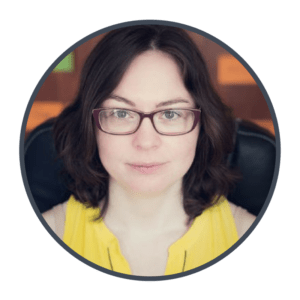 Did you know that in addition to my blog, I also have a podcast? 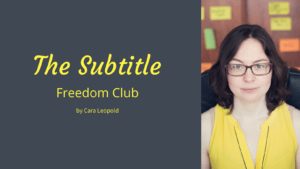 Cara’s Fast, Natural English podcast is a short (5 to 10 minute) podcast for English learners who want to listen to and understand spontaneous, conversational English. There is only one accent to deal with – mine, but I do speak naturally and quickly, almost at my usual full speed. Each episode is structured around a story or anecdote to make it interesting and fun to listen to. 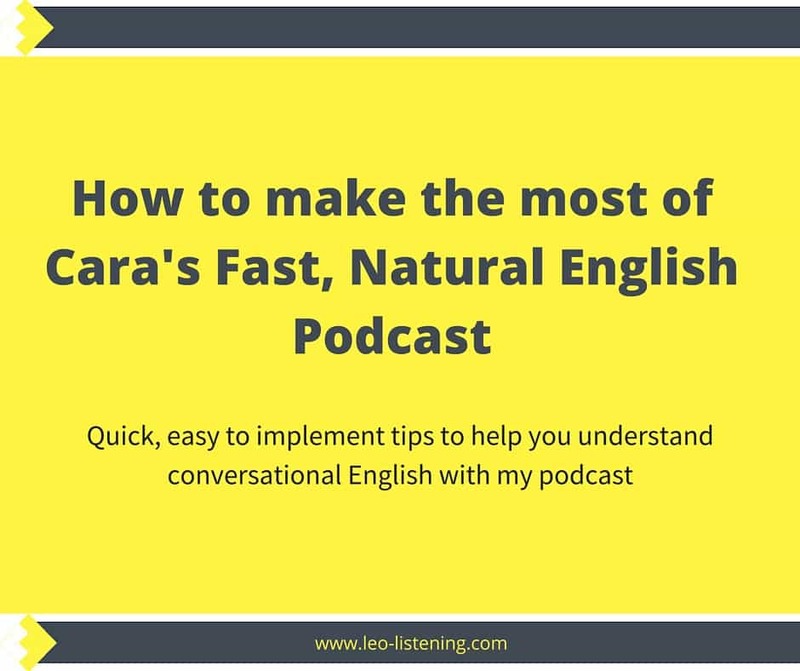 Today’s blog post is a list of actionable steps you can implement in the next 15 minutes or so to help you make the most of my podcast and start understanding fast natural English better. A new episode of the podcast comes out (is released) every 2 weeks on Fridays at the moment. Just last week, I added the podcast to iTunes and to Stitcher. These are services that allow you to subscribe to podcasts and download them. By subscribing, you automatically get access to new episodes of your favourite podcasts. The podcast is hosted (this is where I upload it) on Soundcloud. If you have a Soundcloud account, then you can follow me on Soundcloud and you’ll get an email notification every time a new podcast is added. If you don’t have an account yet, take a look at my tutorial video which shows you how to set one up – it only takes a couple of minutes. If you saw my guest post a couple of weeks ago on doyouspeakfreedom.com, you will know I love podcast transcripts as there are many listening activities you can do with them. If you receive my podcast transcripts, what I suggest is that you create two folders for them – a digital one and a physical one. Even though I work online and organise my work on Google Drive, Dropbox and Evernote, I also love paper documents as you can see from the photo below. When you receive the podcast email every second Friday, click on the link to download the PDF file (it should be at the end of the email). Then, create a transcript folder wherever you store your important documents – on your computer’s hard drive, in Google Drive etc. That way, you can have all the transcript files in one place and you won’t waste time opening the email and downloading the file again. It sounds obvious, but this is the sort of thing I end up doing all the time because I forget to download files, or I leave them in my “downloads” folder on my computer and forget to put them in a safe place! 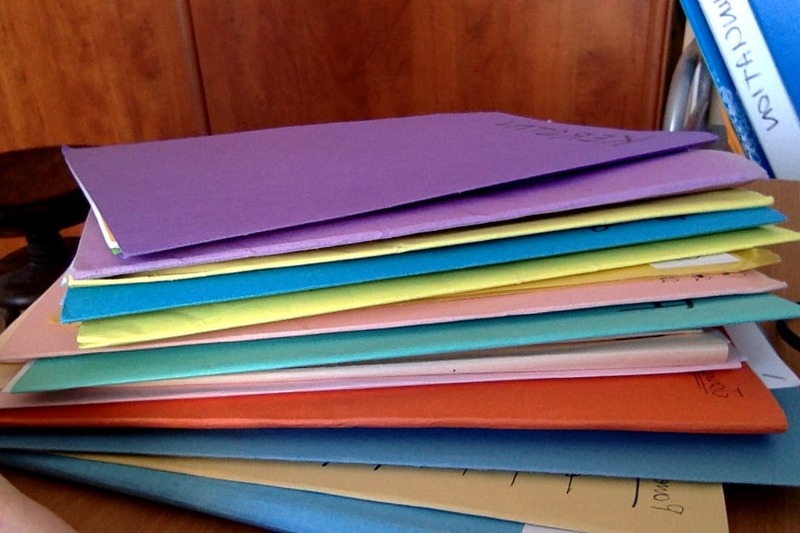 This can be any type of folder where you can store paper documents – a ring binder, a paper folder or a plastic one. Choose whichever system suits you best. Print the transcript (it shouldn’t generally be more than 2 pages long) and store it in this folder. That way, you have the transcript ready for when you want to listen to the podcast with it or check some new vocabulary you’ve learned. My very first podcasts don’t currently have any activities to go with them, although I may add some in the future. On Soundcloud, the first thirty seconds of each episode is transcribed and you can find the transcription underneath the track. Otherwise, on the blog, you can find some activities to accompany the episodes such as dictations, prediction activities, and vocabulary lists. Take a look at last week’s post for an example. You can also use your printed or digital transcript (I prefer the printed version) to work on some specific skills. For example, once you’ve listened once or twice to the podcast to understand the general meaning, you can listen with the transcript and highlight any sections or words you didn’t understand. 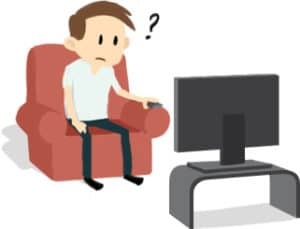 In this article, I explain some common features of conversational English that make it difficult for you to understand – can you find any of them in the sections you highlighted or was it a new word or expression that caused you problems? It could be interesting to work on several podcasts in this way to see if the same listening problems occur again. With another colour, you could also highlight any unknown vocabulary after listening and try to guess the meaning from the context and then check in a bilingual or monolingual (English-English) dictionary. I hope you found these tips useful and that you’ll be able to put them into practice. Which of these tips are you going to use first? If you have any questions about them, or if you need any help then don’t hesitate to let me know in the comments. Happy listening.